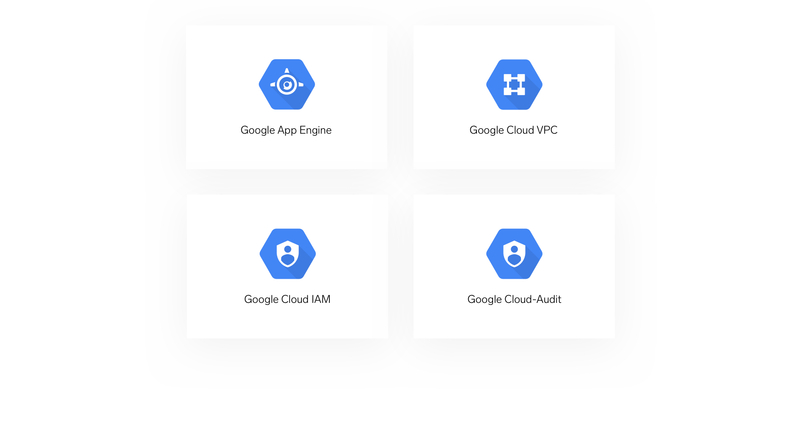 Eliminate blind spots with full support for GCP apps, services, modern architectures and integration with your favorite tools. 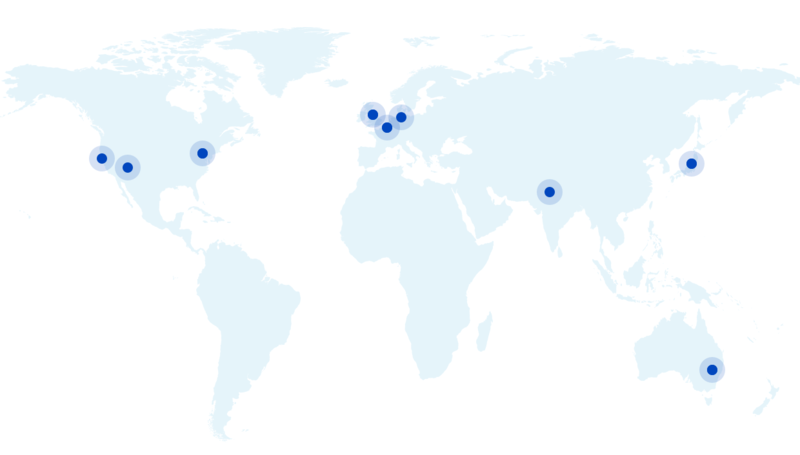 Identify critical GCP application problems proactively by easily correlating performance issues with errors and failures. Get to the root cause quickly with pattern detection using machine-learning. Simple integration with Google Stackdriver and out-of the-box content provides visibility into Google App Engine, VPC, IAM, and Cloud-Audit. Migrate to GCP faster and with confidence with full support for GCP, multi-cloud, and on-premise on a single platform. Adopt the latest microservices technologies with confidence using Sumo Logic’s native integrations for Kubernetes, Docker, GKS, and Google Cloud Functions. Get full visibility into your business tools with support for Google Apps, including monitoring and analysis of Google Apps audit logs. The Sumo Logic app for Google Cloud Storage continuously monitors activity in Google Cloud Storage. 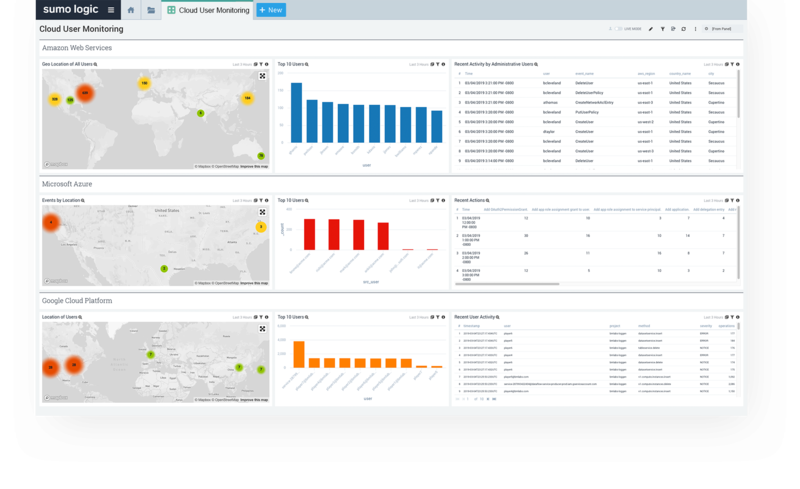 The easy-to-use preconfigured dashboards provide insights into request locations, bucket and object operations, user activities, errors, and bucket statistics. 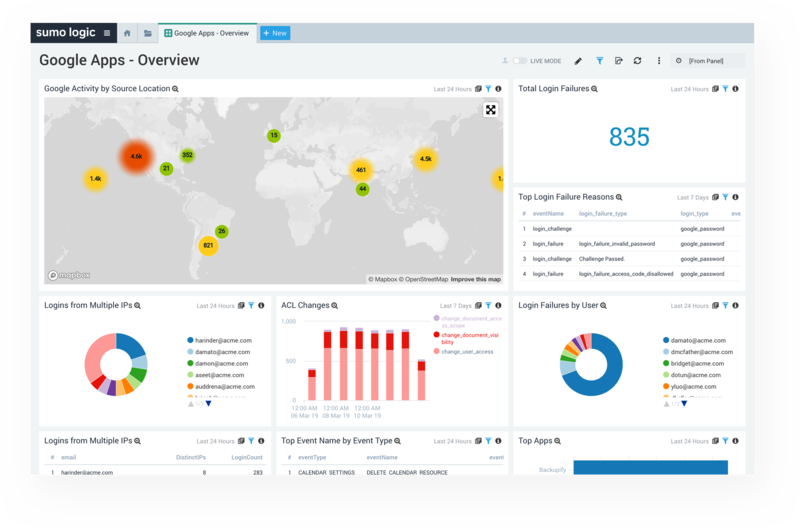 The Sumo Logic app for Google Cloud Load Balancing Google Cloud provides pre-configured dashboards to monitor load balancing activity and get full insight into request locations and volume, response codes, and request and response data by load balancer. The Sumo Logic App for Google Cloud Functions continuously monitors your usage of Google Cloud Functions. 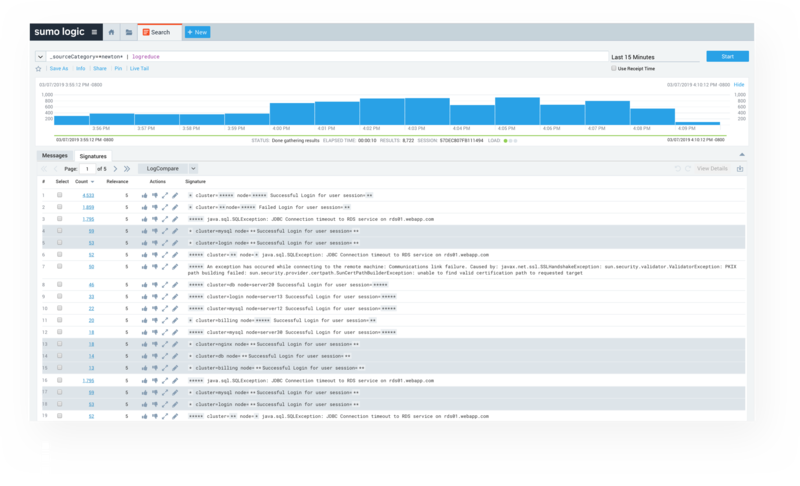 The easy-to-use pre-configured dashboards and searches provide insight into Google Cloud Functions executions, operations, latency, errors, outliers and failures.